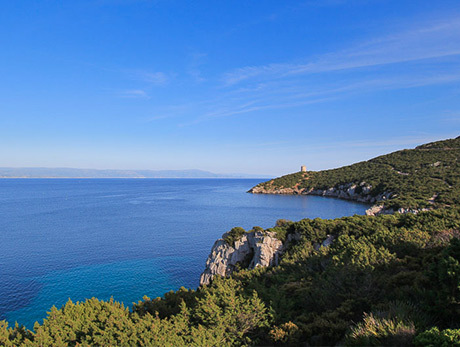 Sardinia can be described as year-round destinations. Here just few examples. Please contact us if you are interested in a custom city break. Archaeology, art, markets, sea, hiking, cooking... Choose your way to visit Cagliari! 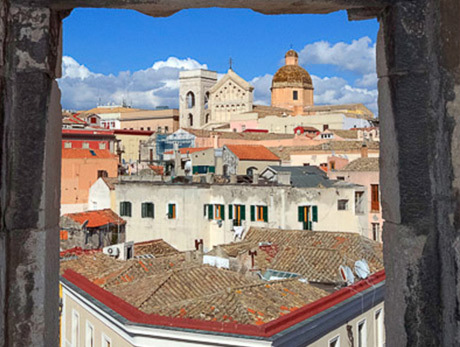 Explore and discover the true character of this sardinian-catalan city! 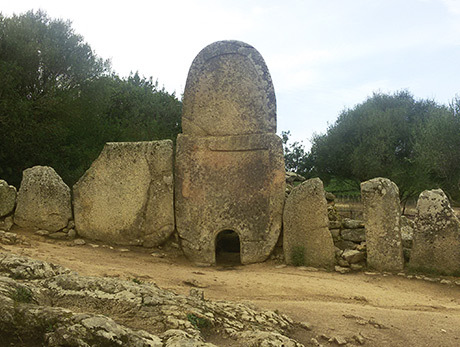 Ancient ruins, tranquil farmhouses, good food, stunning sceneries... and much more in the Gallura region. Gorropu: the most spectacular canyon in Europe! 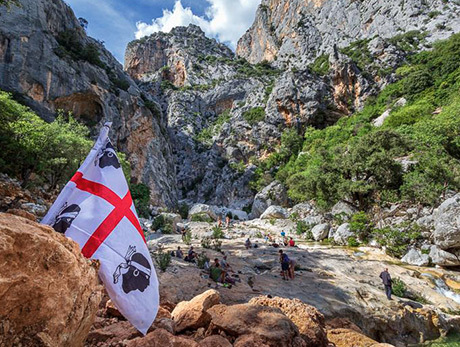 Whether you’re after looking for wild short break, a cultaral weekend, an insight into the sardinian traditions, you’ll find it in the Barbagia region.